Cable is a unit, which contains more than one insulated conductor bunched in to a compact form by providing mechanical protection and electrical insulation. 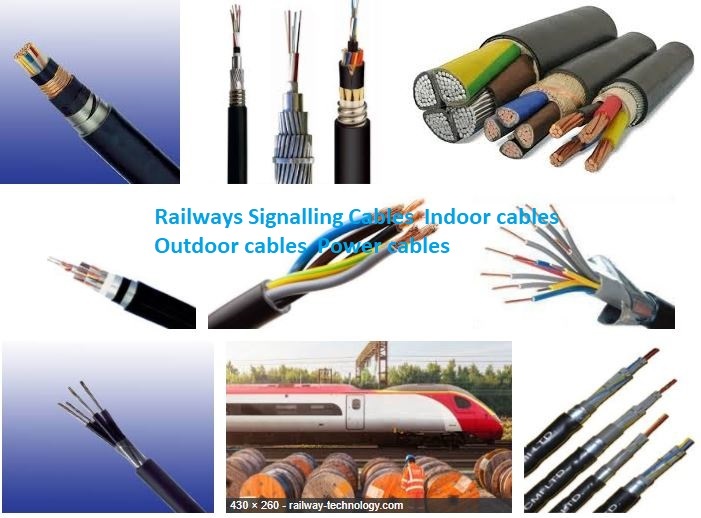 PVC insulated, PVC sheathed and armoured signalling cables are used for carrying signalling circuits. 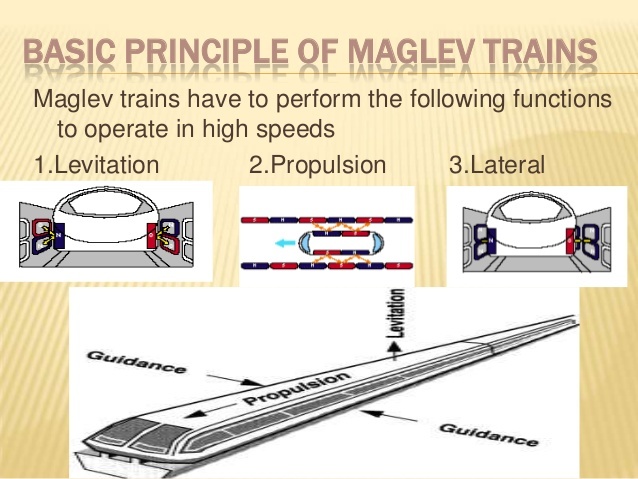 Conductors are of copper and of approved size. Cables are classified as „INDOOR‟ cables and „OUTDOOR‟ cables. Used for internal wiring of signalling circuits with copper conductor, PVC insulated without armour. Indoor cables are normally in size 60 core, 40 core, 24 core, 20 core with conductor size 0.6 mm dia. or 60 core , 40 core , 24 core & 16 core of 1.0 mm conductor dia. size. These are classified as Main cable, Tail cable, Power cable and Quad cable as per circuit connection requirement. Main and Tail cables are available in 4 core , 6 core , 8 core , 12 core , 20 core , 24 core and 30 core, with conductor size 1.5 sq. mm area. 1.5 sq mm (Copper conductor) 2 core size cable are used for track circuits (Feed end &amp; Relay end) Numbering is generally started from outer most layer i.e., Starting from Blue and ends with Yellow. Used as BUS BAR for power supply from relay room to location boxes. Sizes are 10 sq mm Aluminum single strand 2 core cable. 25 sq mm Aluminum single strand / multi- strand 2 core. Electrical key transmitter is used for the purpose of controlling a signal apparatus such as points, LC gates & signals etc by SM by retaining key of the controlled apparatus (which is normally locked) and issuing the same key for releasing the apparatus when required. Under this system, the working of fixed equipment is locked by means of mechanical key which is electrically locked in the EKT. For extracting the key from the EKT, a pair of EKTS is required to be connected in series, one at the function end and other at controlling end and requires physical co-operation from both end operators. The EKT keys are so designed that they enter only the instrument meant for the specific key and can not enter any other instrument of its kind. 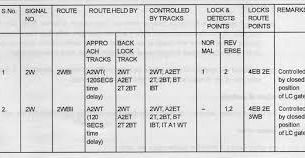 The EKTs keys are provided with provision of sealing.